Gerry Adam’s, one of Ireland’s most controversial and pivotal politicians over the last 50 years, will stand down as leader of Sinn Fein next year. Saying it was time for a change, he told the party’s annual conference in Dublin that he would not run in the next Irish parliamentary elections. 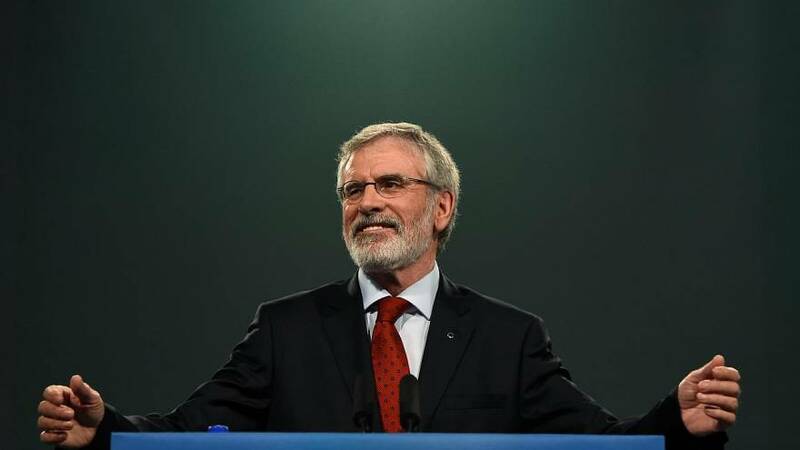 A divisive figure, Adams has been denounced as a terrorist and hailed as a peacemaker. The 69-year-old played a major role in bringing a permanent ceasefire in Northern Ireland in the 1990s.